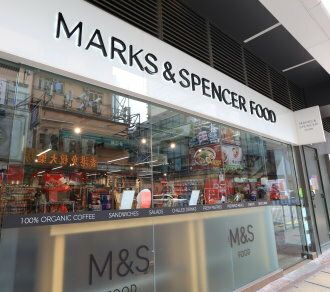 Marks & Spencer Food is passionate about good food. From a simple loaf of bread to a jar of coffee, we think everything on your shopping list should be great quality and great value. Responsible sourcing is important too – for example, all our tea and coffee is Fairtrade, which helps growers in developing countries. Delicious food, ethically sourced… it’s as simple as that!